If you haven't heard about DTC Mobile, well they are one of the mobile phone marketer in the Philippines, that aims to sell budget friendly smartphone and tablets. Anyway, were not here to talk about DTC Mobile company. 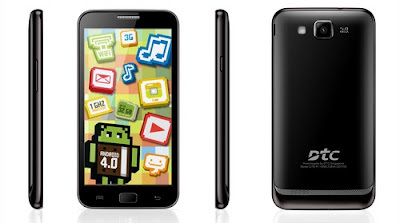 DTC GT8 Astroid Bit is a mid player smartphone with 1.2Ghz Dual Core processor, a huge 4.6 inch screen, and a high capacity battery at 2500mAh. Just a little downside of DTC GT8 Astroid Bit is that it is still in Android 4.0.4 ICS, not the latest OS though. DTC GT8 Astroid Bit is priced at Php5,290 SRP and officially announced on DTC mobile Facebook page that it is already available in DTC mobile stores nationwide. 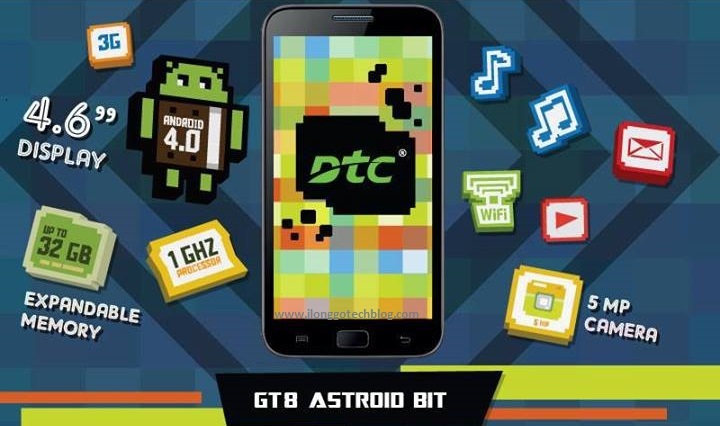 Kindly share your experience with DTC GT8 Astroid Bit!